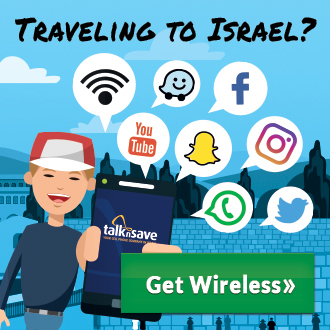 Cheap hotels in Tel Aviv does not mean sacrificing. 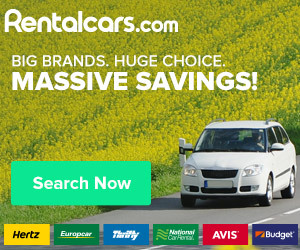 We have done the research for you and found great hotels at bargain prices with great reviews. 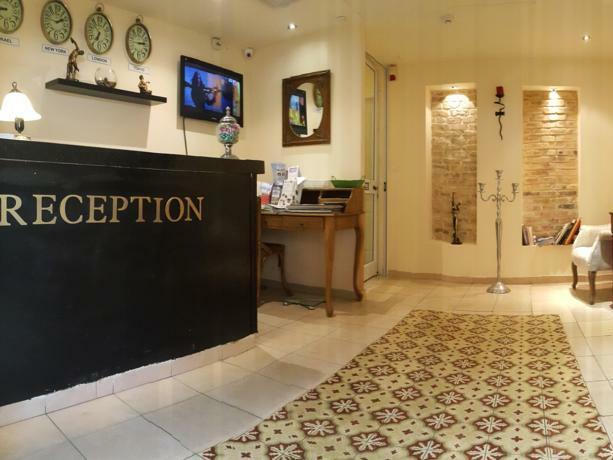 Located less than a 3-minute walk from Bugrashov beach in Tel Aviv, Central Hotel has a spacious furnished courtyard. Rooms come with a 32-inch LCD TV, and some also have courtyard views. Free Wi-Fi is available throughout. At Hotel Central a sweet and Savoyard buffet breakfast can be enjoyed every morning, it includes hot and cold drinks, toast and vegetables. 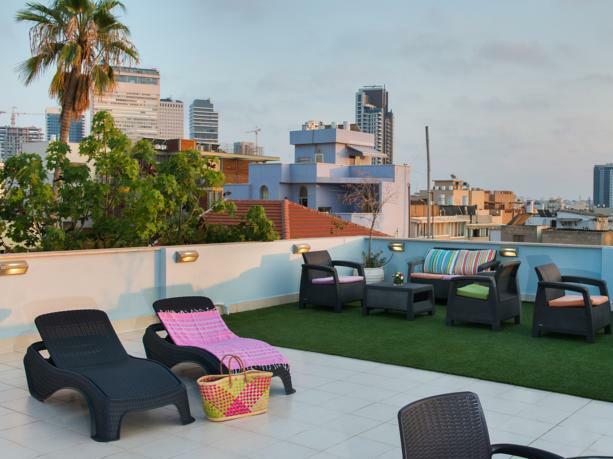 Featuring a rooftop terrace with panoramic city views, Galileo Hotel is set in a quiet area of Tel Aviv. 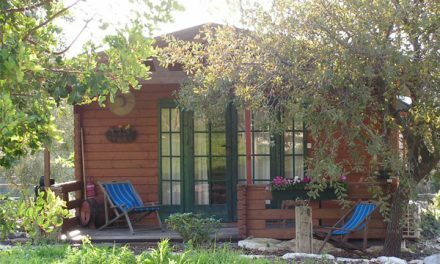 It offers air-conditioned rooms with free Wi-Fi, and is 5 minutes’ walk from the beach. En suite rooms at the Galileo include a flat-screen TV, refrigerator, and electric kettle. Some rooms have a spa bath. Lively Ben Yehuda street is 300 meters away, while Meir Park is reachable on foot in 7 minutes. 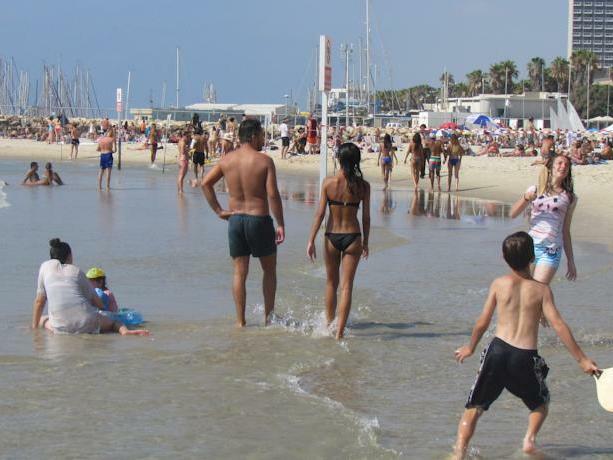 Set opposite the free public beach, this property is on Herbert Samuel Promenade, Tel Aviv’s most lively neighborhood. It offers a rooftop terrace with a bar, sun loungers and panoramic sea views. 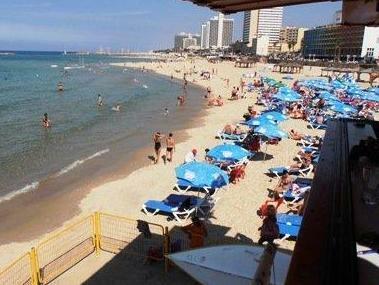 The Beachfront Hotel has a lively seaside location as well as its own entertainment area. Guests have an unlimited supply of beach towels and free hot and cold drinks throughout the day. Arbel Suites Hotel is right in the heart of Tel Aviv’s shopping district around Dizengoff Street, a 10-minute walk from the beach. Rooms feature air conditioning and free Wi-Fi. Each apartment at Arbel comes with satellite TV and a fully equipped kitchen. Laundry, fax, and photocopying services are available, and a high chair and baby bathtub are provided upon request. 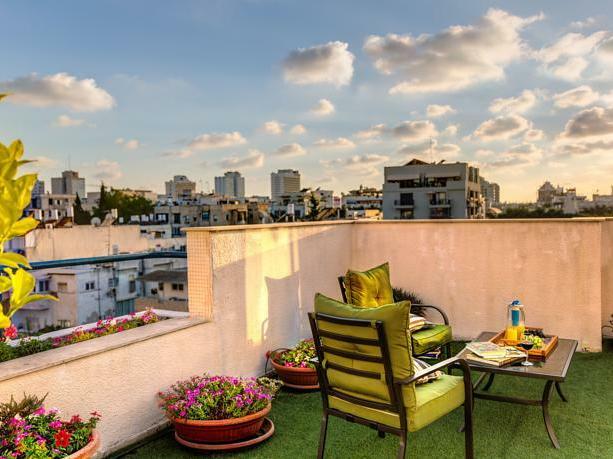 Then look no further as we have put together a “short list” of the best hotels and accommodations in Tel Aviv according to your criteria and expectations. Not only can we provide the top picks sorted by location, but we also evaluate all of the selections and proudly put together our list of the best picks according to most luxurious, boutique hotels, apartments, cheap accommodations, and hotels on the beach. 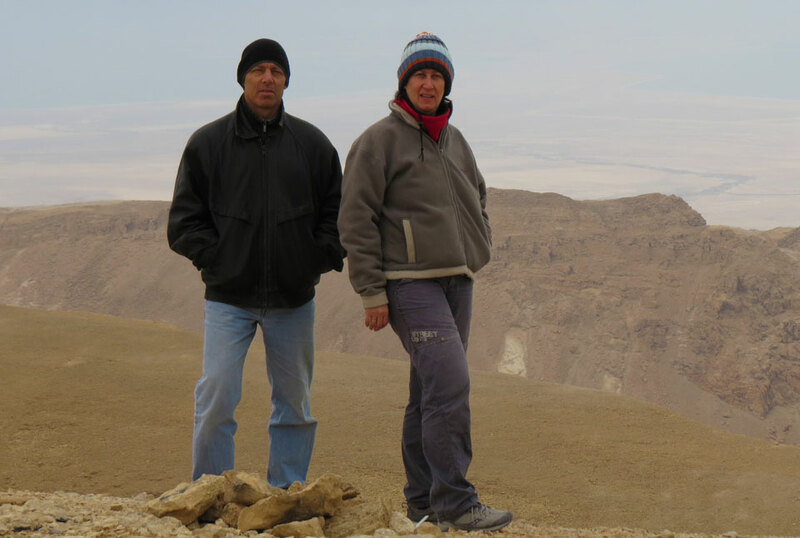 These selections have been all carefully handpicked by myself based on years of traveling within Israel and now living here. 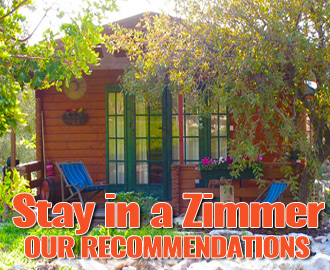 Your one stop shop for the best accommodations available anywhere.